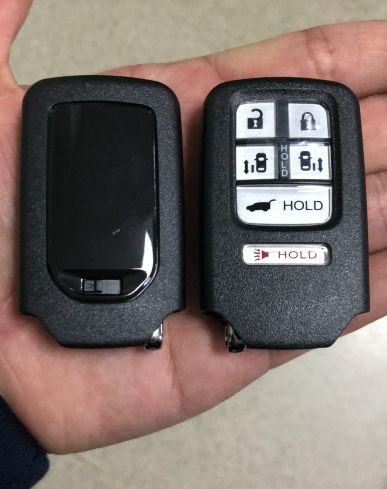 The product is Aftermarket quality.This key comes complete with a transponder chip ID47 and can be supplied uncut.And the frequency is 315 MHZ, Every product has been tested before sending to our customers for make sure it can be operating in good condition! Q3: What is your terms of packing? A: We pack our goods in neutral canton boxes.